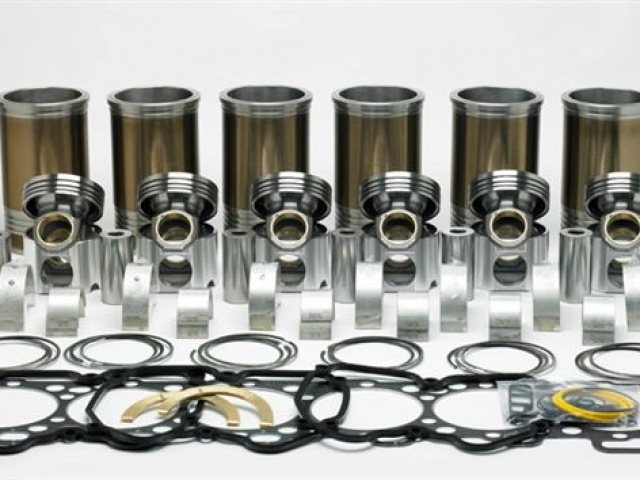 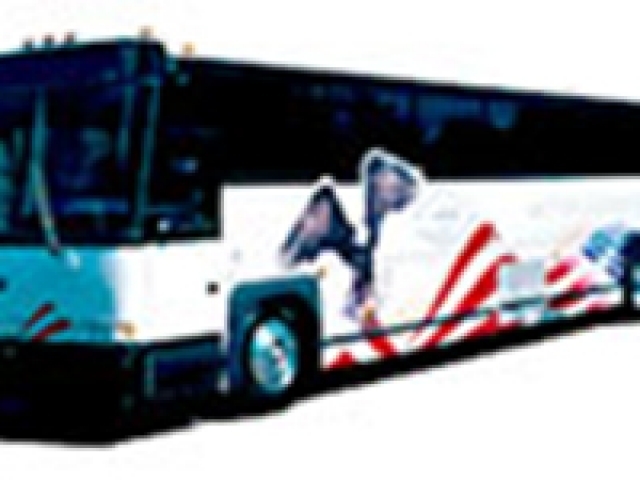 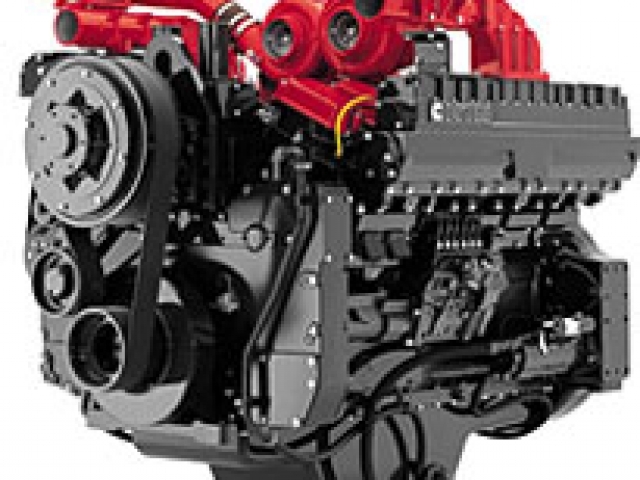 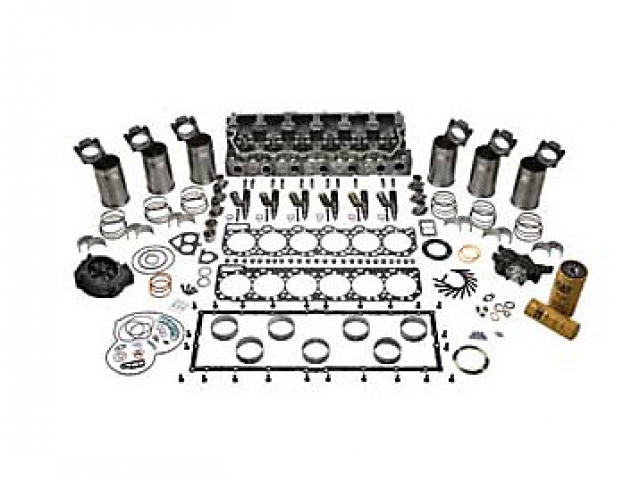 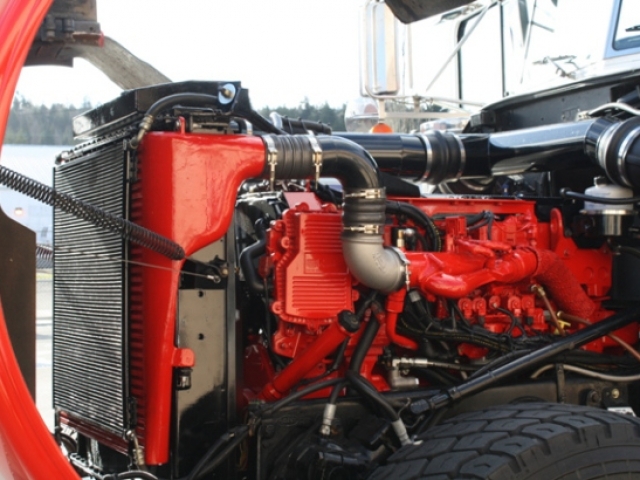 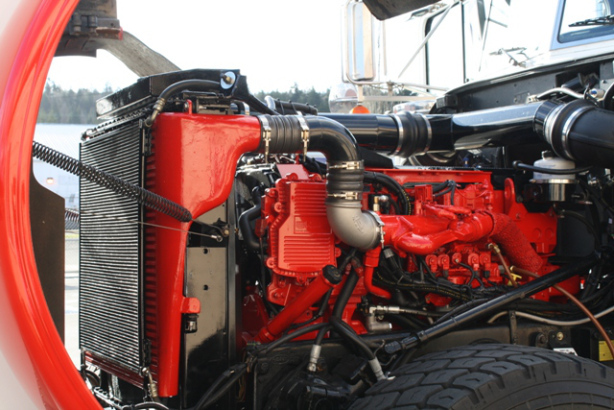 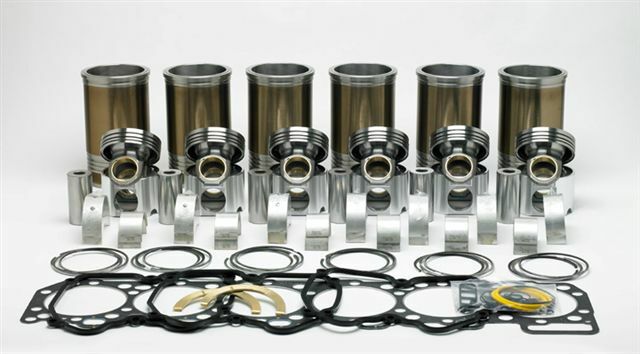 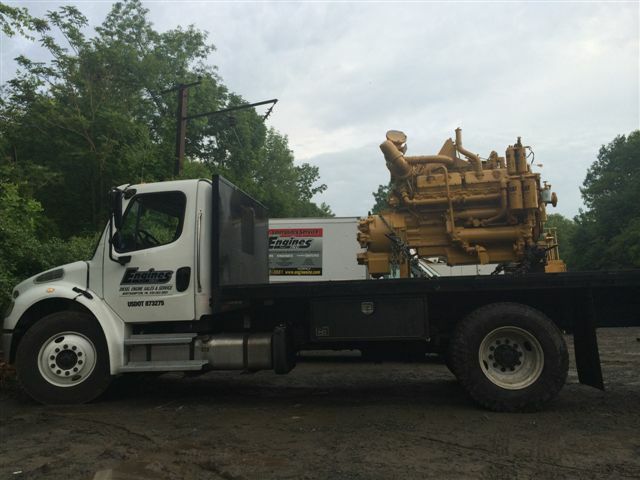 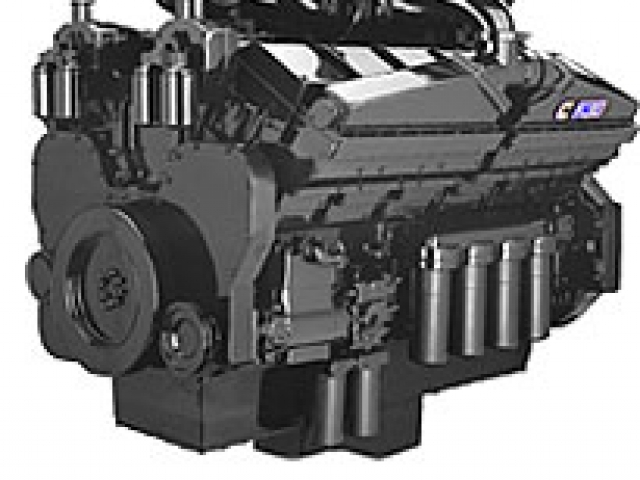 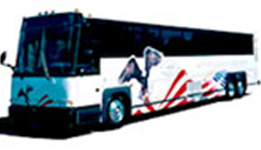 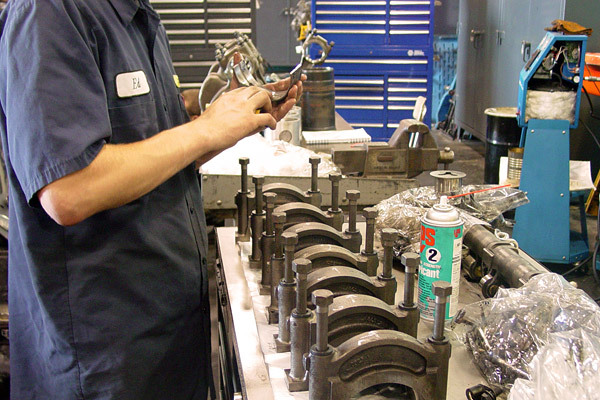 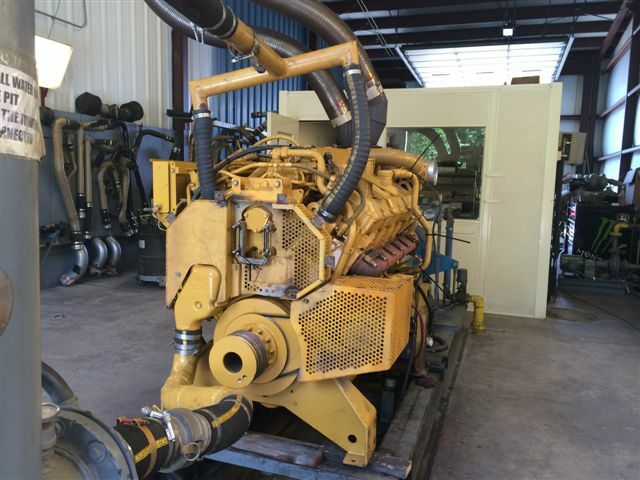 Engines, Inc. experienced diesel engine repair service, there’s nothing we haven’t done when it comes to solving engine problems. 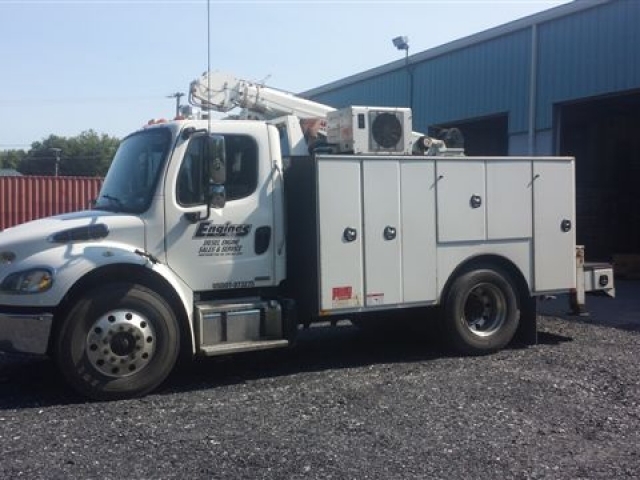 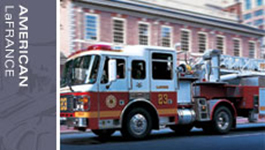 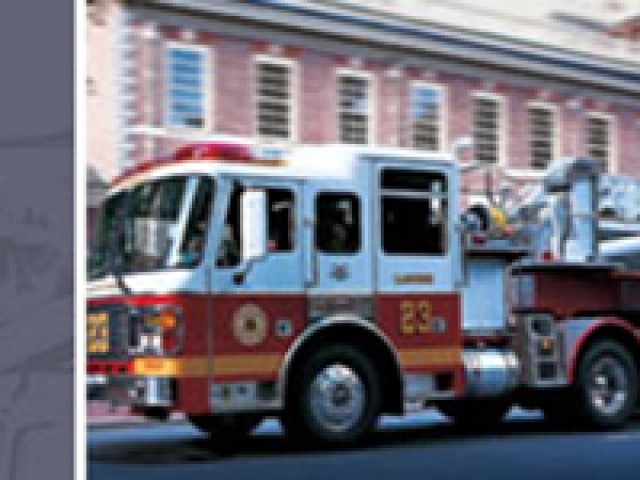 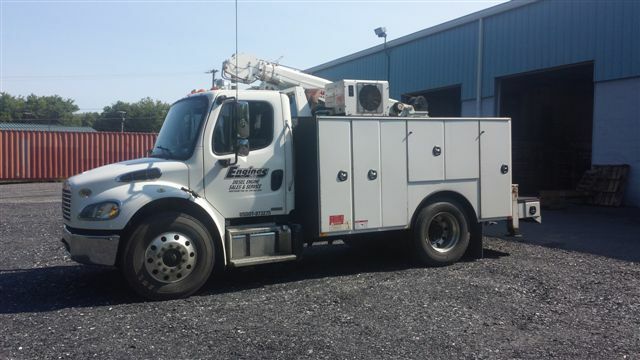 From firetrucks, fleets, and 18 wheelers, to construction vehicles, trains, and industrial machinery, we do a bit of everything. 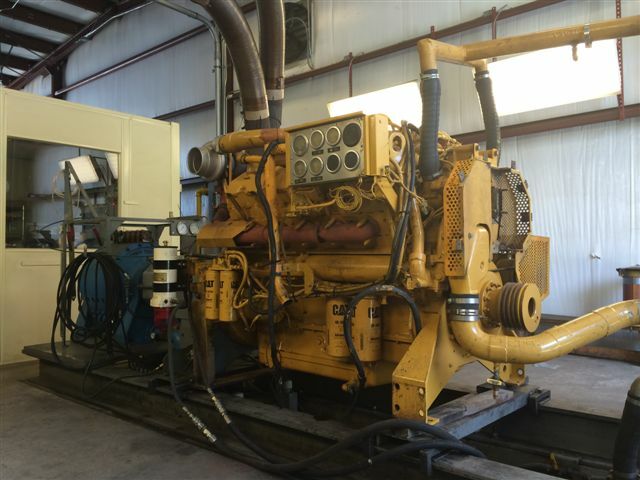 That’s because our specialists are trained and able to repair any diesel engine. 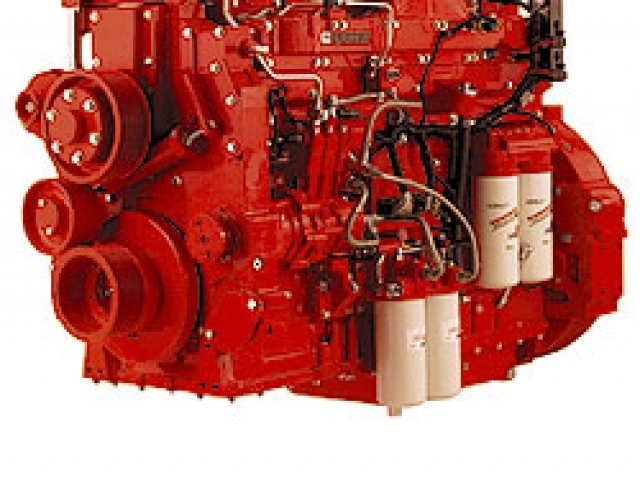 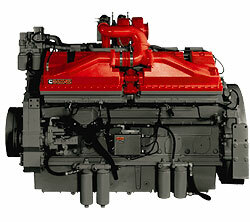 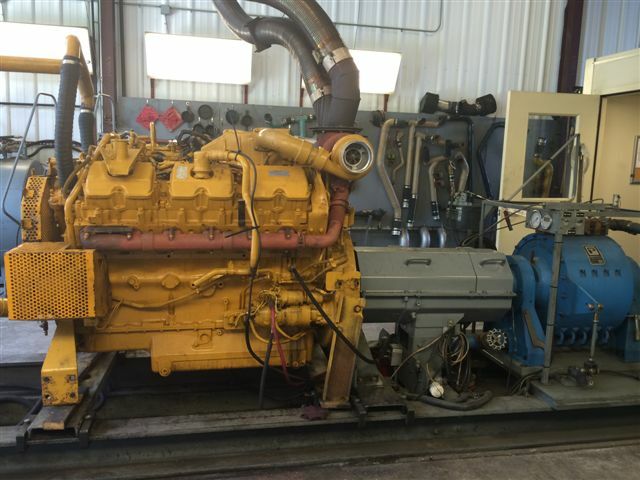 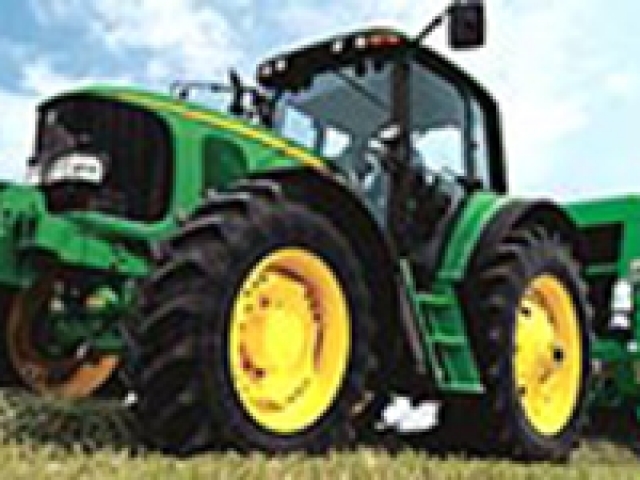 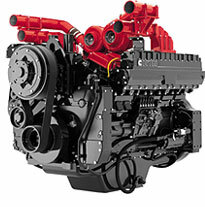 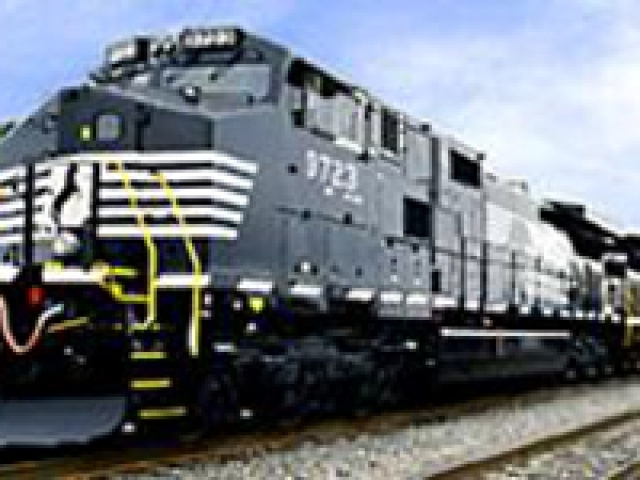 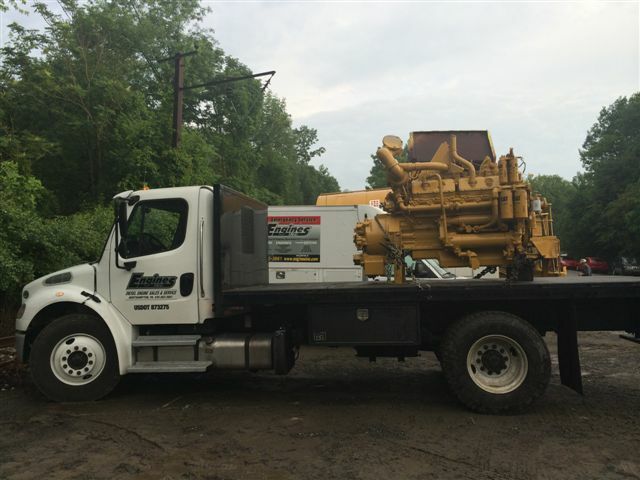 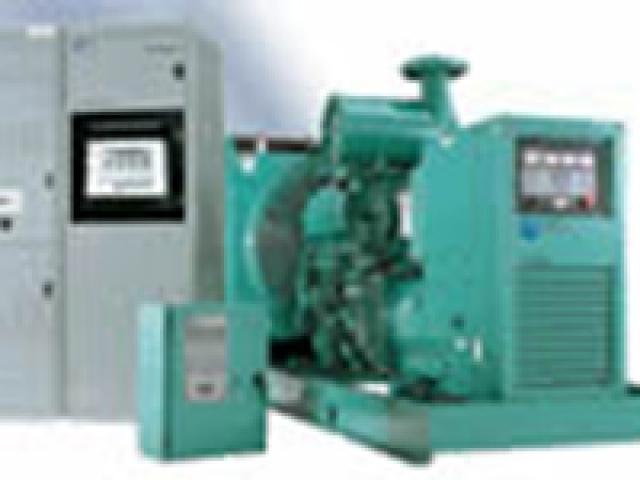 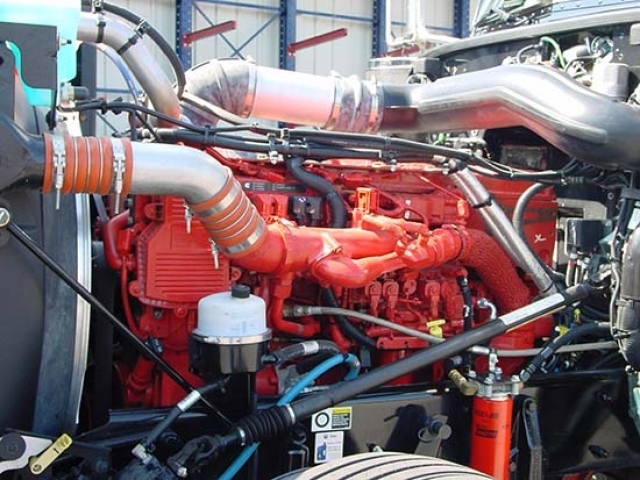 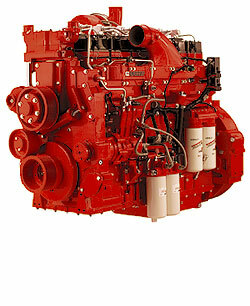 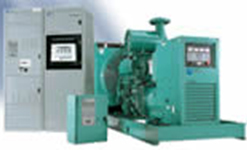 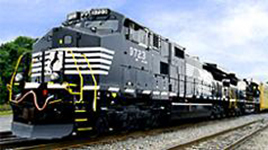 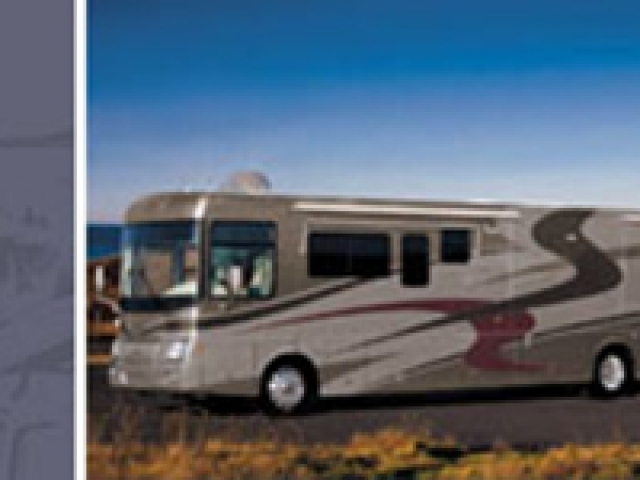 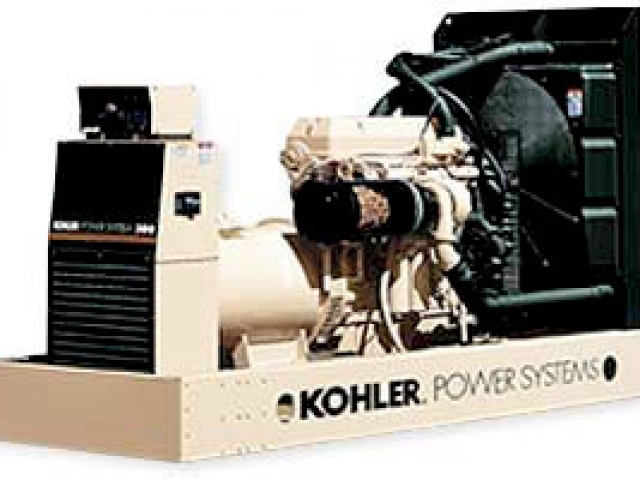 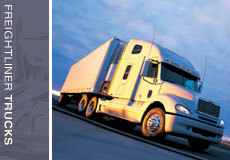 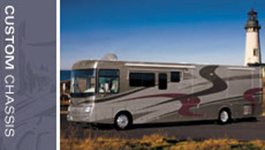 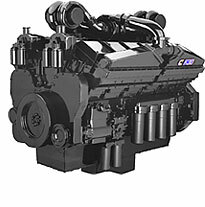 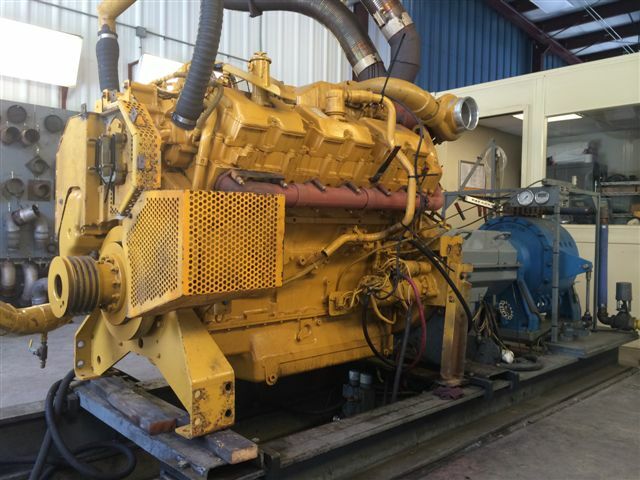 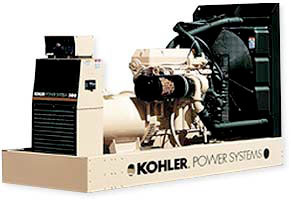 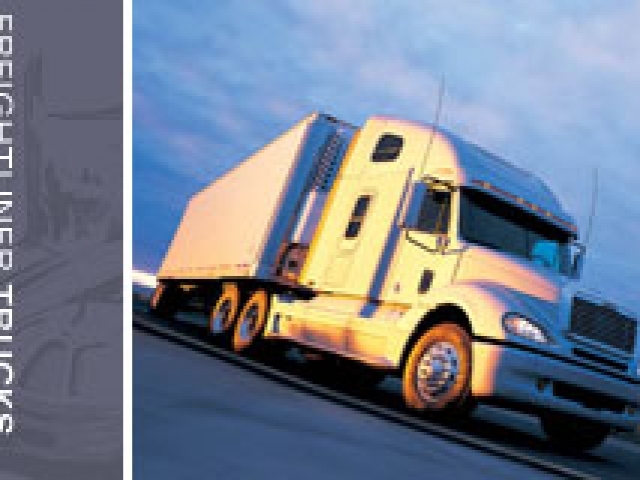 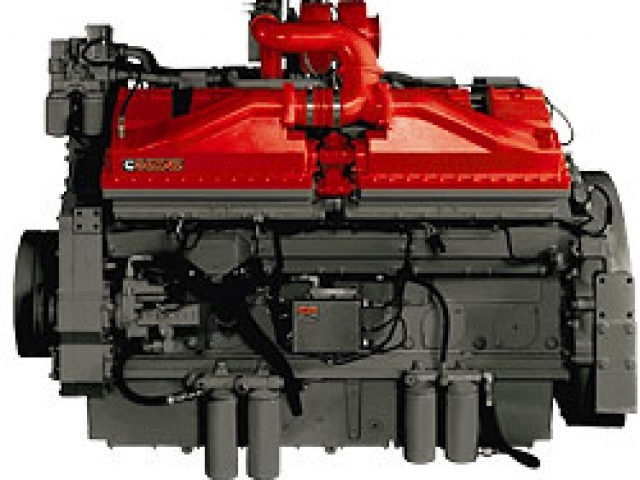 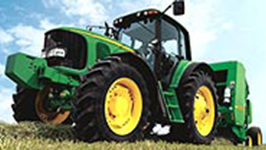 We also specialize in selling diesel engines and generators for a variety of uses. 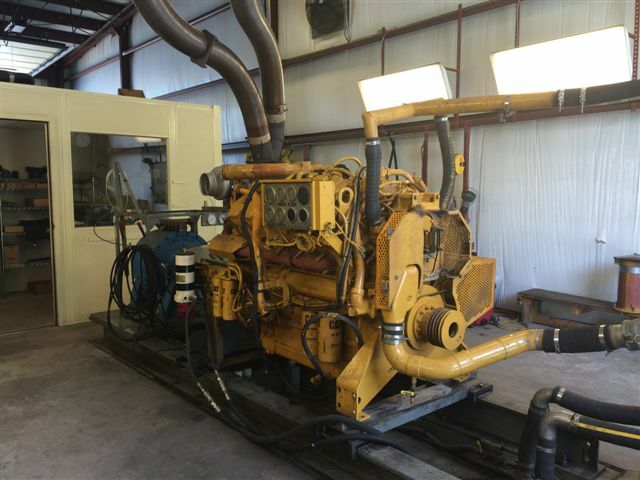 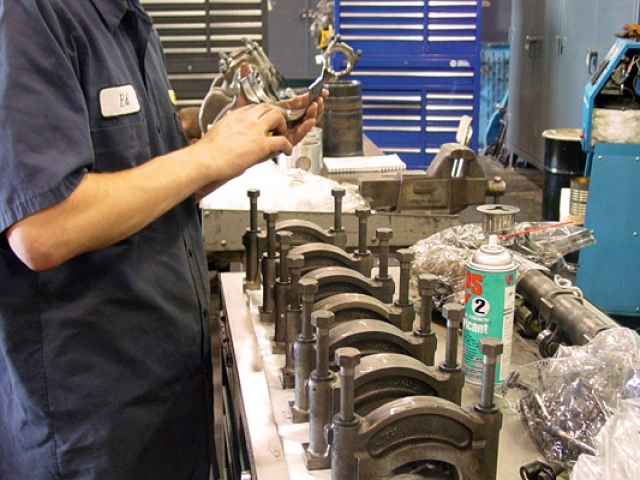 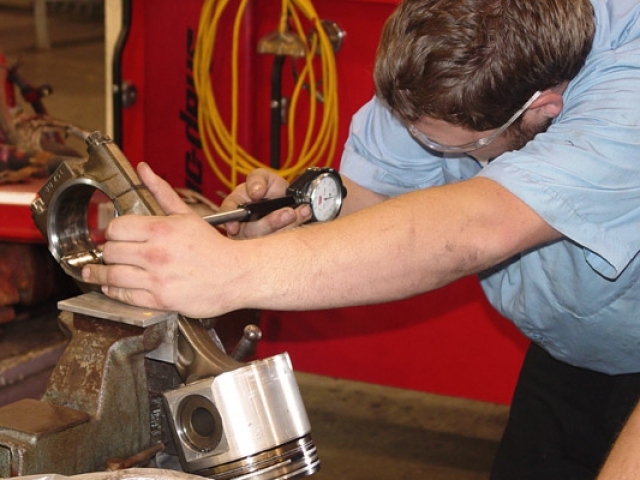 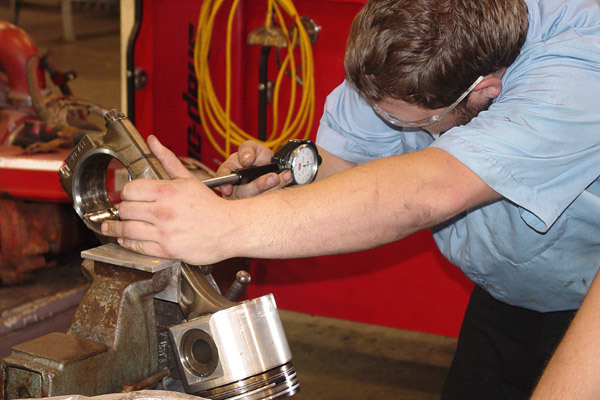 Check out the photos below to see the extent of our diesel engine repair services. 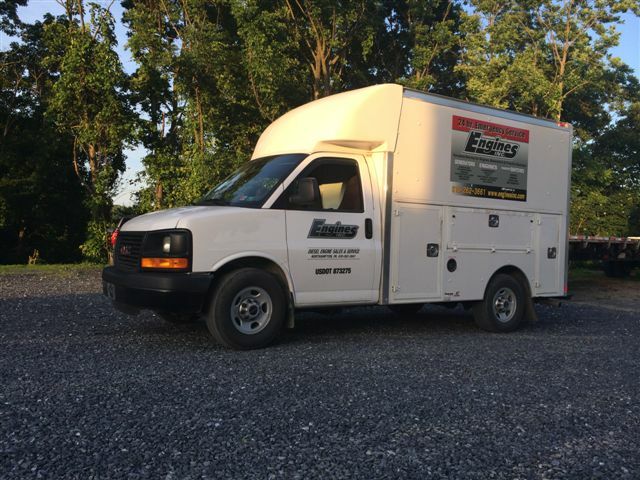 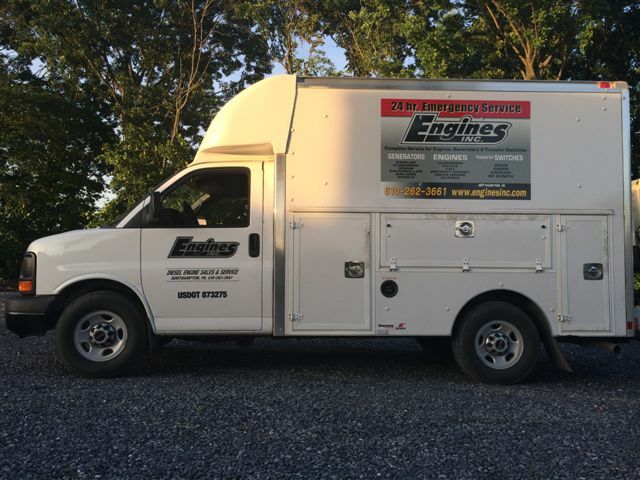 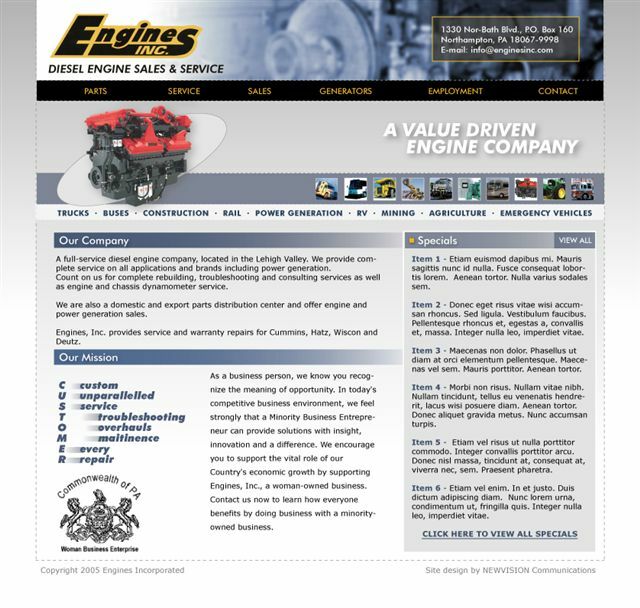 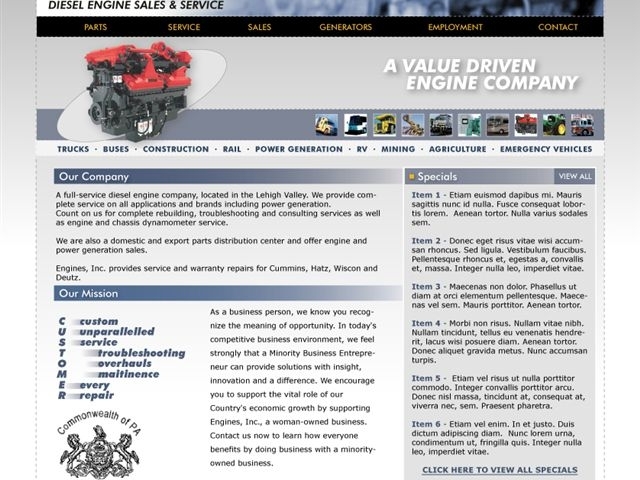 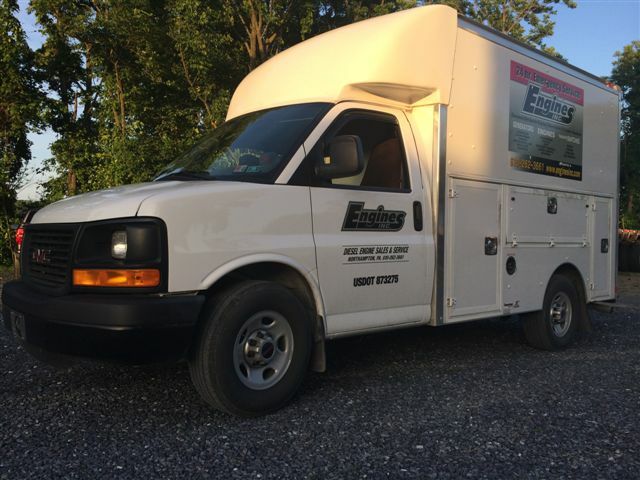 And if you’re in need of repairs or interested in purchasing from us, give Engines, Inc. a call us today in Lehigh Valley, PA.